earing Dynamics provides free hearing consultations for new patients interested in our various hearing services. A hearing consultation with our hearing professionals is your vital first step in your journey to better hearing. Are there solutions for my hearing problems? Is my problem just earwax? Do I have a hearing loss that can be treated with hearing aids? What brand, style and technology level is the best for me? 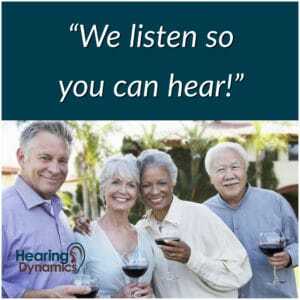 If I get hearing aids can others see them? 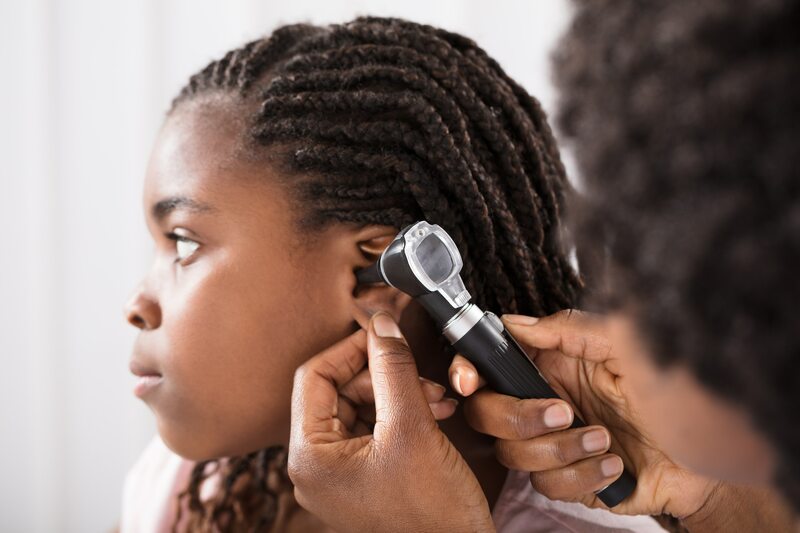 How much will it cost to treat my hearing loss? What is the process towards better hearing? We believe that the first step to improving your hearing is to listen to you. We listen to you so you can hear! Call us at (520) 378-1212 or make your hearing consultation appointment now!